This week went by surprisingly fast… which was quite a lovely surprise (I’m all about more weekend time)! John and I don’t have anything on the agenda this weekend, and I couldn’t be more excited! I’m looking forward to sleeping in and relaxing. Whoop, whoop! Linking up for Five on Friday and the giveaway with Darci, Natasha, Christina, and April! Have you guys tried the most delicious treat in the world? I’m a firm believer in dessert, and these little guys are a perfect after dinner sweet. They are only 100 calories per pack (and if you can limit yourself to only one pack, then you’re a stronger woman than I am). It has been full-on fall in our house lately, and I’m loving it. There have been a ton of recipes and DIYs around blogland that I can’t wait to try. Here’s what I’ve been up to on the fall front. Homeland has started! Is anyone watching? John and I will buy (and then cancel) Showtime specifically for this show. I’m hoping this will hold me over until my beloved Downton Abbey starts back up in January. You know what I love? Snail mail, packages, surprises… and easy meals! This past week I was surprised by John’s step-mom with possibly my next go-to cookbook. 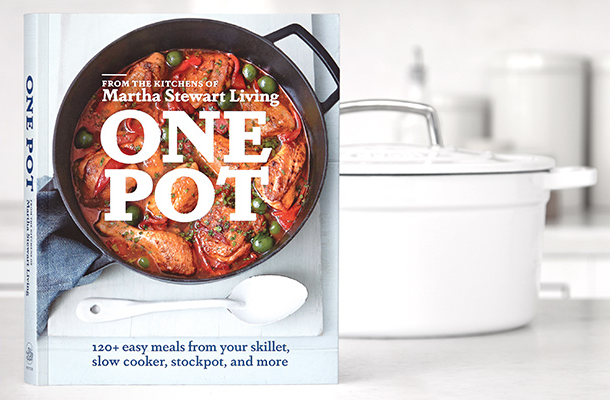 I love me some crockpot and dutch oven meals, but I have taken a break from them since I OD’ed on them this time last year (yes, you can OD on your crockpot)… and I’m feeling ready to break it out again. I’ll be sharing some of my favorites! Have you seen this article 19 Times Blake Lively Made You Wish You Were Blake Lively? 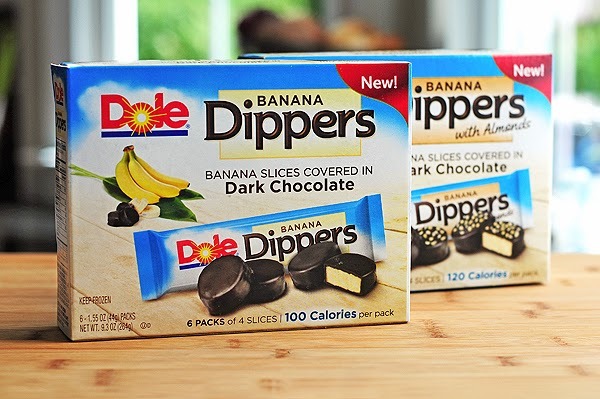 Never heard of the banana dippers! Looks like something I'd love to try! 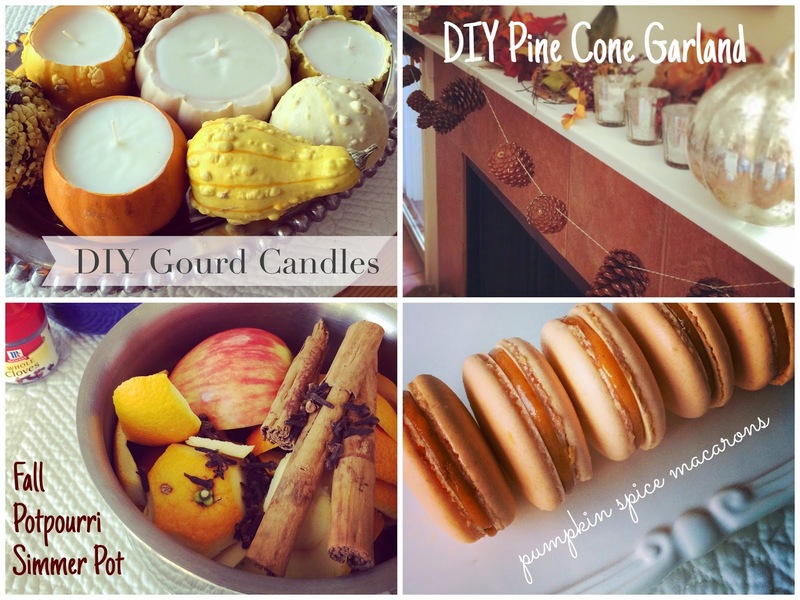 Loving those fall DIY projects!!! And seriously, Blake needs to stop being so perfect. Girl is gorgeous and even announced her pregnancy in a way that made me wish I was her! Happy Friday! So the problem with the 100 calorie packs is that I can never limit myself - those dippers sound amazing!! I'm going to a friends house tomorrow to start watching this season of Homeland - so excited!!! Hope you have a wonderful weekend!! I need to start watching Homeland. Everyone says it's so good! I love all your DIY projects! And Blake and Ryan are going ot have the cutest baby ever! I've seen those banana things around the blogosphere, but never in the store. They sound yummy, but yeah I can never limit myself to one pack! 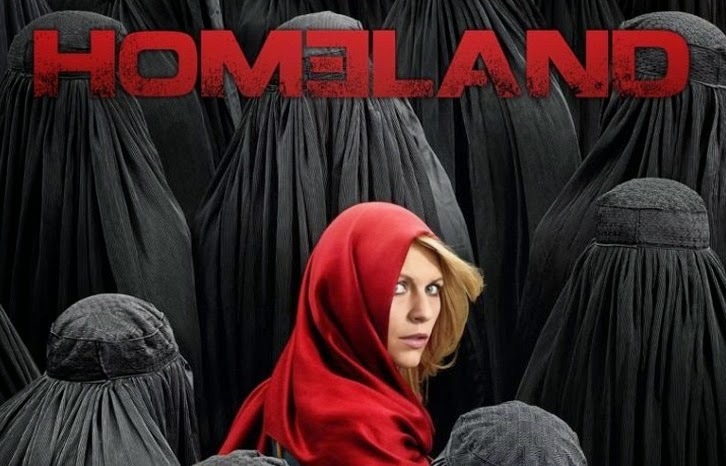 Homeland totally broke my heart last season, so I'm not sure I want to watch this season! Let me know how it is :) Love all your festive fall projects! Have a great weekend lady! Homeland is the best! We are addicted. :) And how fun do all those Fall DIYs look?? Definitely going to check them out. Happy weekend! those dippers are such a good idea! I have been loving all of your fall projects! Can't wait for Downton Abby, love that show! That cook book looks amazing, love that you od'd on your crock pot, I didn't even know that was possible! Have a great relaxing weekend! We love Homeland too! It's SO good! Downtown will be on before we know it too :) You're so on top of things with your fall baking and decor, I'm hoping I can catch up and do some of that this weekend! haha, I totally agree on O'Ding on the crock pot. I have been there from time to time. And yes, he hair was crafted by angels... i wish someone would do mine every day! Those bananas look awesome. I have the Trader Joes ones in my freezer at all times. I am actually loving Homeland. I wasnt sure how it would be without Brody but so far so good. How freaking AMAZING is Blake Lively. I would be happier if she were married to Leo and preggo with his baby (imagine the genes that kid would have) but I am still excited. OH my gosh. Those dippers look amazing! And I am all about the 100 cal packs!! Are they frozen ones or just regular? Okay, I'm gonna need some of those banana dippers now! I'm also so pumped that Blake Lively is pregnant at the same time as me! Really hoping she wears some reasonable maternity fashion! I think I OD'd on my crockpot last year, too... I still haven't brought it back out, but soon! And I need to get my hands on those chocolate covered bananas... yummm. Happy Friday! Oh my goodness, bring on the banana dippers! I am seriously excited to pick those up on my next grocery store run! Oh wow..those banana things look amazing...Blake Lively...OMG...they got married in my hometown at Boone Hall Plantation...I was just there at the pumpkin patch this week! I am going to have to check out those banana dippers!! Seriously, Blake is just stunning. Hahah crafted by angels = priceless. I'm curious about the recipes so share some faves! I think the dippers weren't sweet enough for me so I wish they'd make a milk chocolate version. And a big YES to Homeland - love it! Homeland is sooooooooo good! I'm usually a year behind. I've working through my Season 3 DVDs right now. Blake and Ryan are going to have the cutest child. Love those dippers. Did you know they have chocolate covered strawberries now? I love breaking out my slow cooker in the fall. Oh my goooddneessss I need to find those dipper things!! And seriously, Blake and Ryan can stop being so dang perfect ANY DAY NOW. Haha. Yum...those banana dippers look awesome. I'll have to pick some up next time I'm in the grocery store! I've heard so much about Homeland...I'm gonna have to watch it! I haven't had the chance to catch up on Homeland yet!!!!!! Is it good?!?!!?! I mean how gorgeous is that baby going to be?! I'm seriously so impressed with your macaroon making ability. I'm going to have to try these pumpkin macaroons! Ive been obsessed with Homeland and I was seriously disappointed when I went to watch it this past week and learned we didn't have Showtime. I had no idea. Apparently I'm going to have to get that added. Those DIY projects are amazing! I am in love with the candles, so creative! Banana dippers are awesome! I think you'll love this season of Downton! I've been flipping my IP address on Sundays to watch it live (or later in the week to watch it later), and it's just as good as ever! Okay I NEED to try those Dippers, Trader Joes also has amazing frozen choco covered bananas! Those dippers look crazy good. We haven't gotten to watch homeland but it's filmed here and they just sold off a ton of the set last weekend. OMG, only 19 times I wish I was Blake Lively? Or daily? And your DIYs are the BEST.